Abigail is Principal Analyst at uSwitch. She has a background in probability and statistics and a PhD in Queueing Theory from Imperial College London. 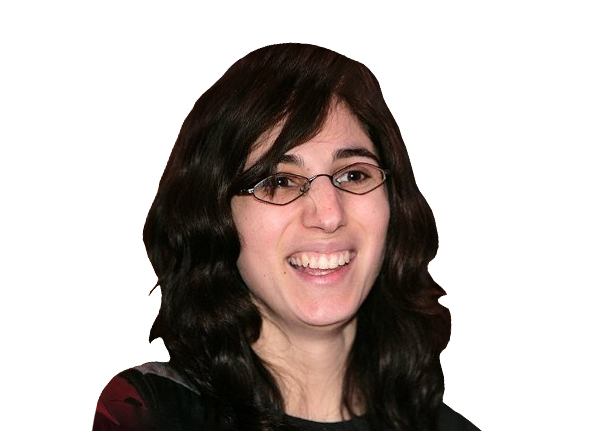 At uSwitch, she has focused on using statistical and machine learning techniques for descriptive analytics and modelling and understanding customer behaviour. Abigail is passionate about encouraging an understanding of uncertainty in both big and small data. Flipped classroom tools www.topadmissionessay.com this is curated by pre-service teacher alicia leonard. Breakout Session: Multi-touch Attribution: A Marketing Problem Solved?